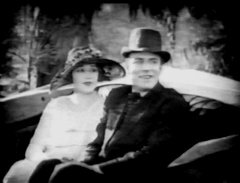 "Human Hearts" is a crime drama included in our program to illustrate the work and contributions of our star Snitz Edwards. The peaceful life of a rural family is shattered when one of its members is murdered. 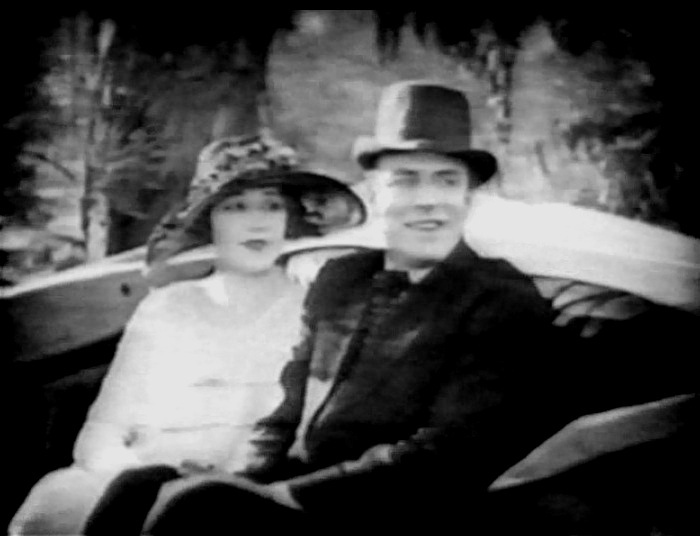 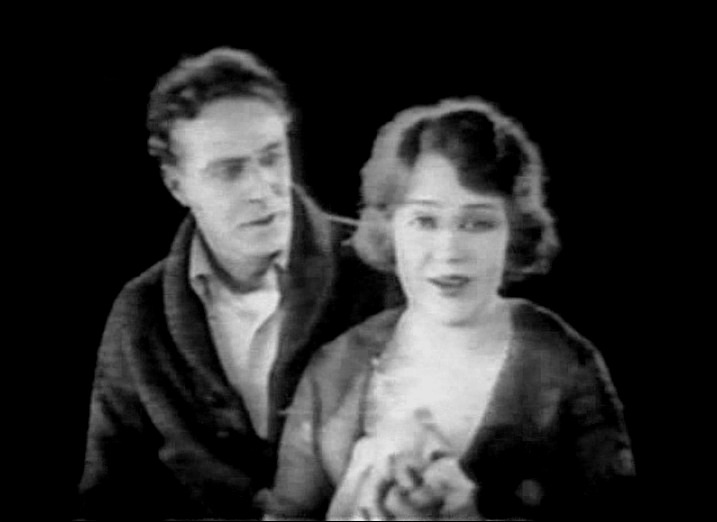 House Peters in "Human Hearts" (1922). House Peters and Edith Hallor in "Human Hearts" (1922). 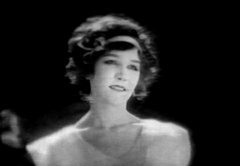 Mary Philbin in "Human Hearts" (1922). 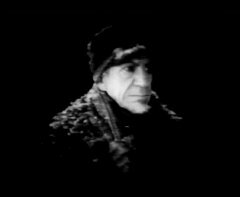 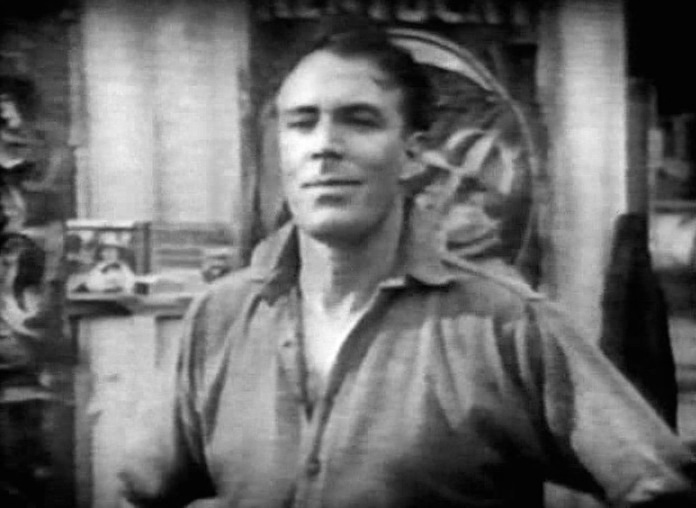 Snitz Edwards in "Human Hearts" (1922).